Manchester United’s trip to FC Basel in the Champions League gave them the chance to scout directly one of their transfer targets up close and personal in the form of Dimitri Oberlin. 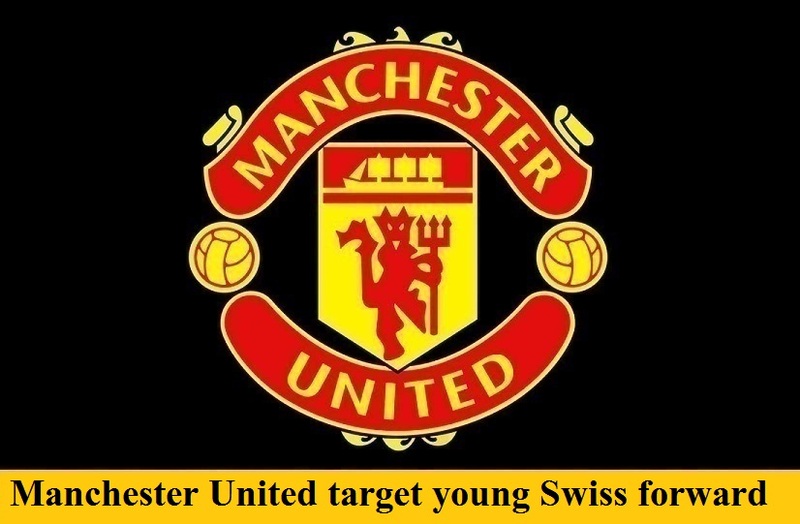 The young Swiss forward has been linked with United for some time after impressing on loan from RB Salzburg, with Juventus and Arsenal also said to be monitoring his progress. The 20-year old was born in Cameron but moved to Switzerland aged just nine, and has represented his adopted country at every level up to the under-21 team, for whom he currently has 3 caps. 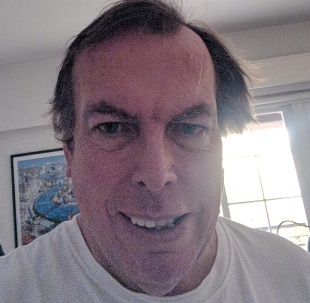 Whilst playing with Zurich’s youth team, he was, in fact, invited to go for a trial with United, but turned the move down in search of more senior football. A move to Austria and Salzburg followed, before he was loaned on to Basel. Now it appears a move to one of Europe’s top clubs may be on the horizon for a player who is said to have a €5 million (£4.4 million) release clause in his contract.